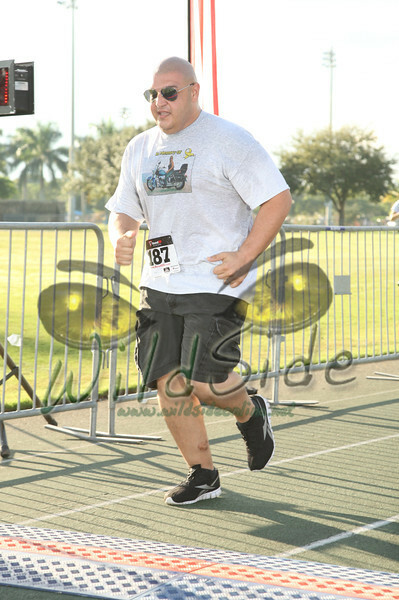 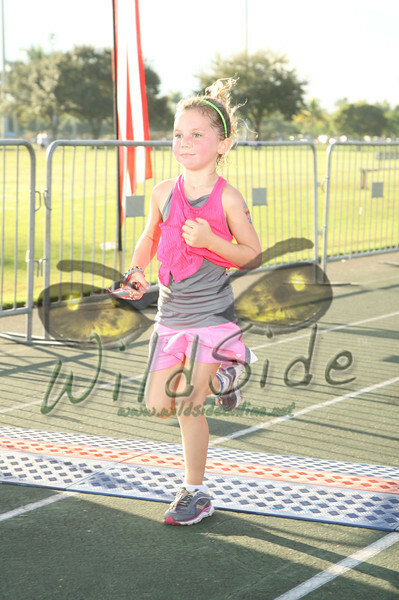 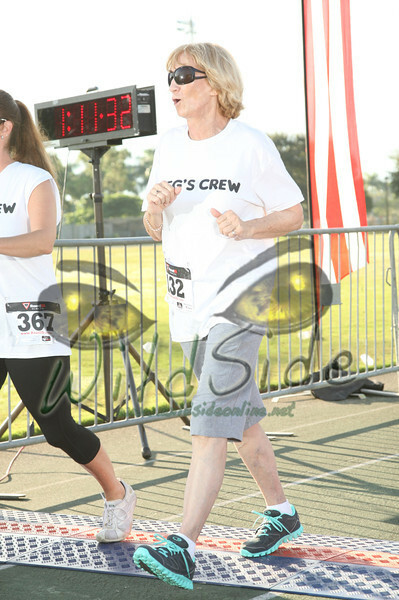 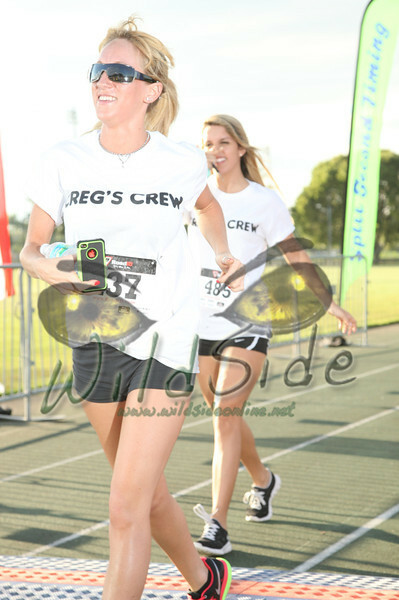 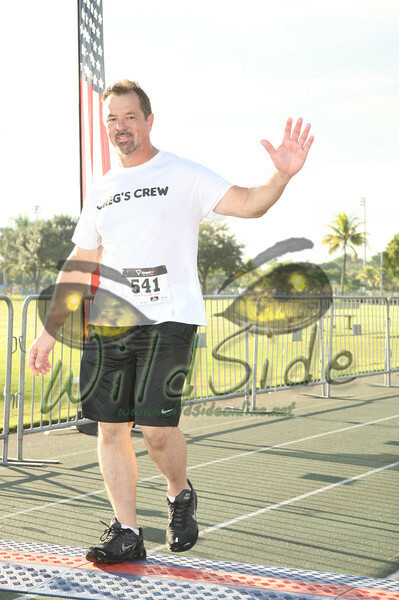 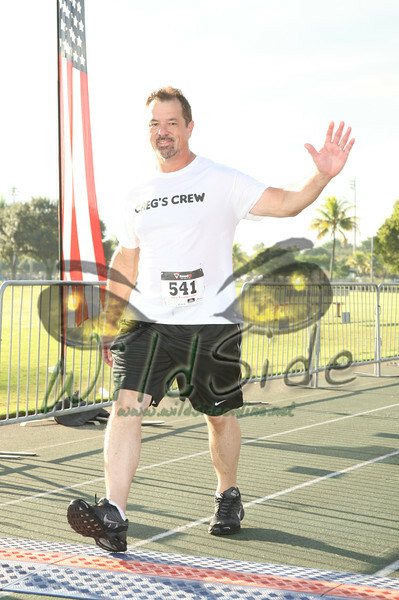 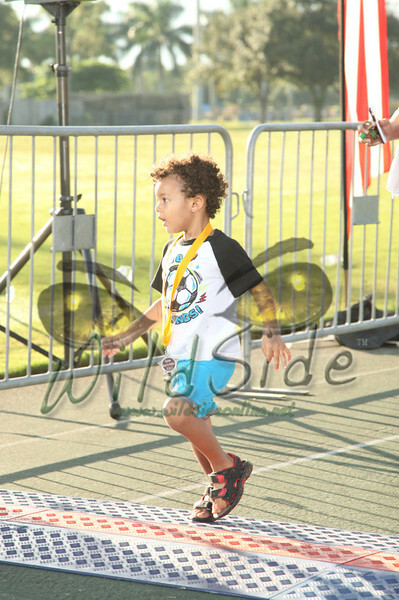 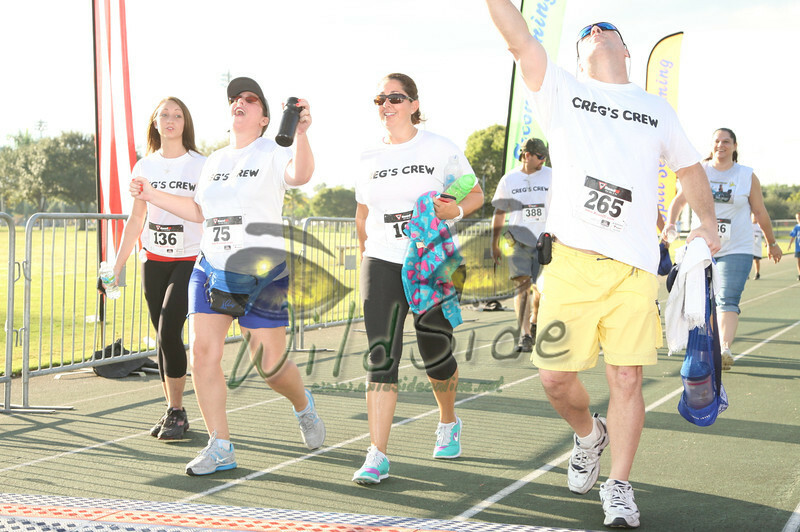 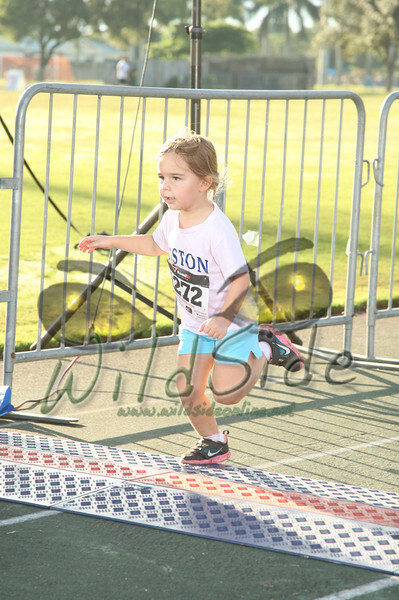 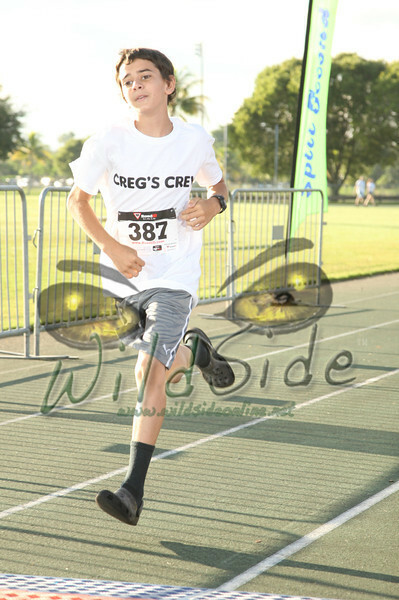 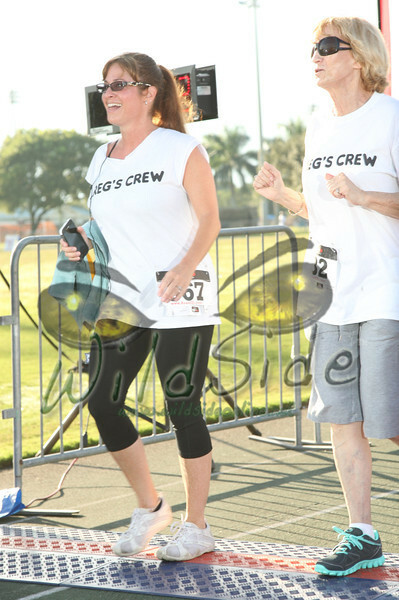 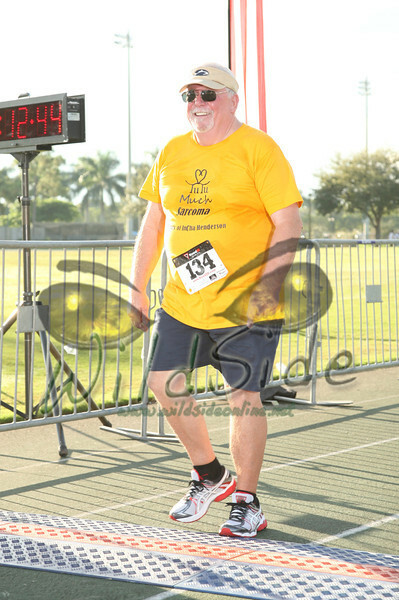 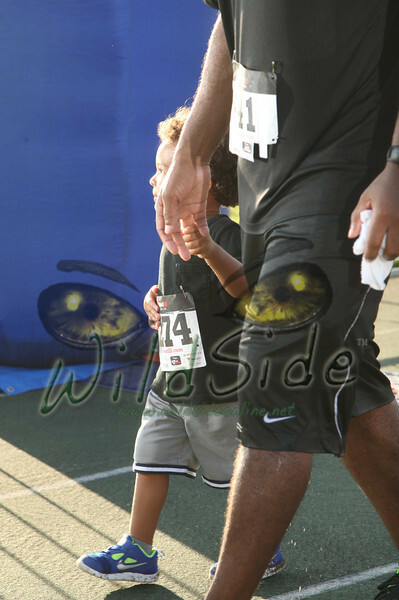 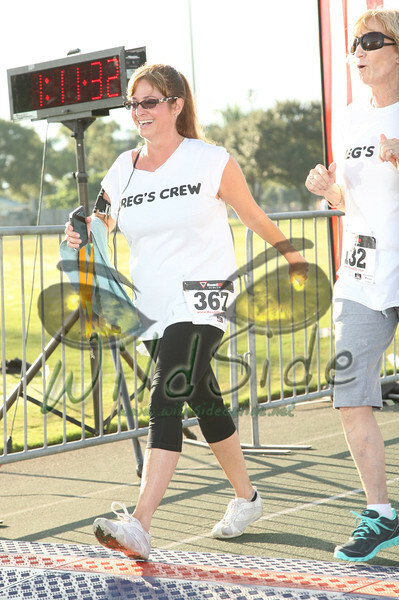 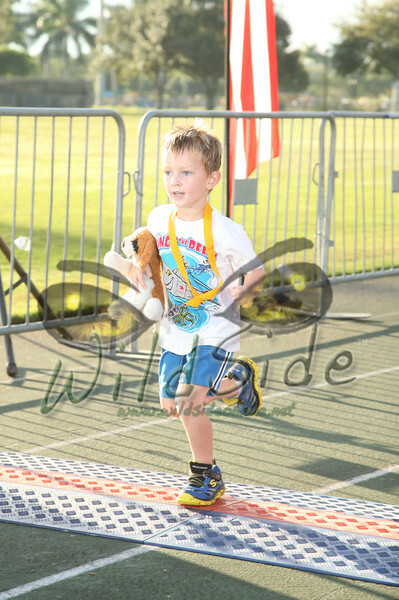 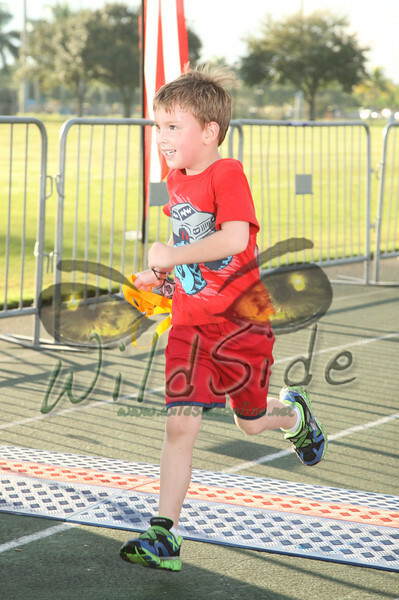 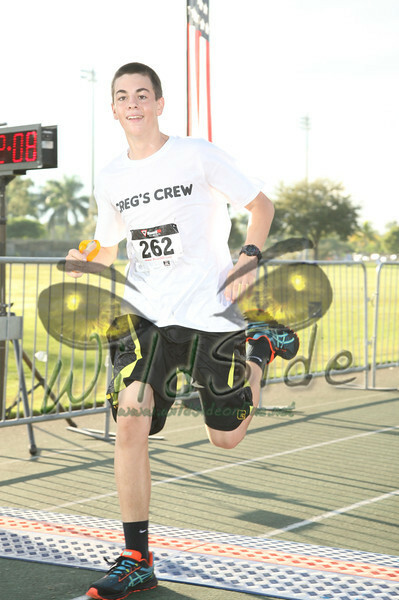 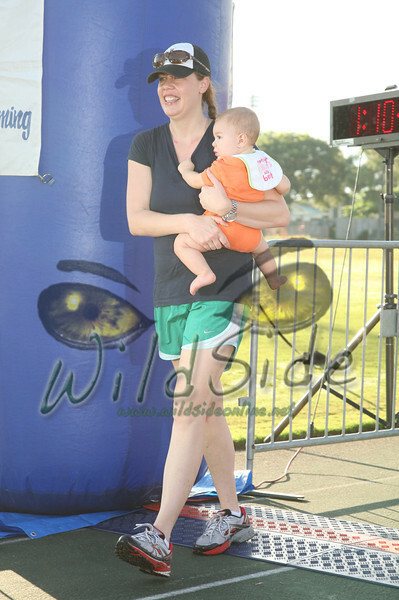 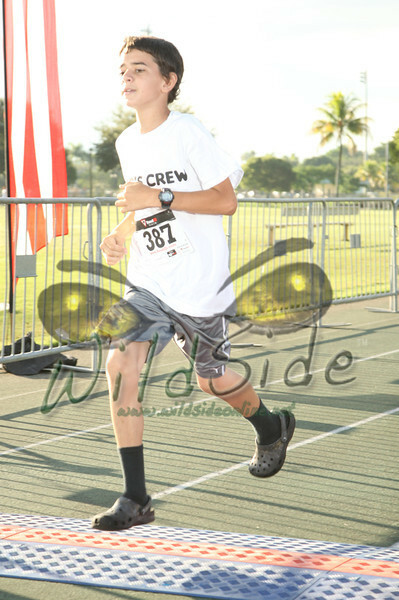 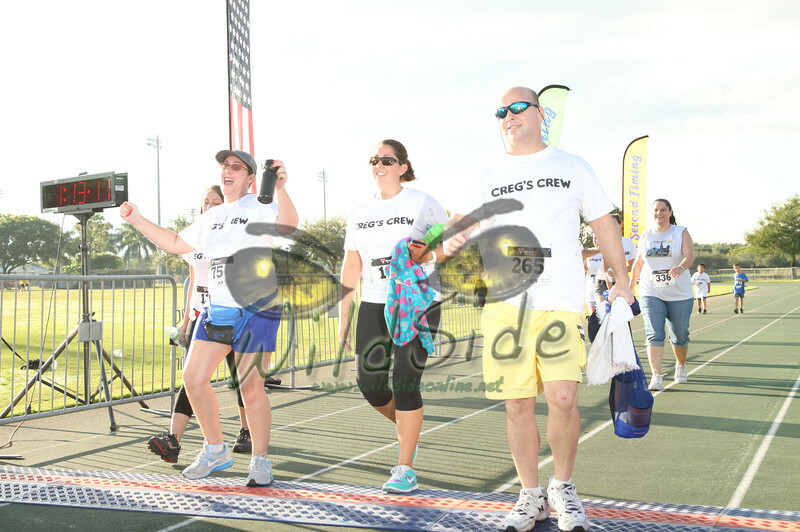 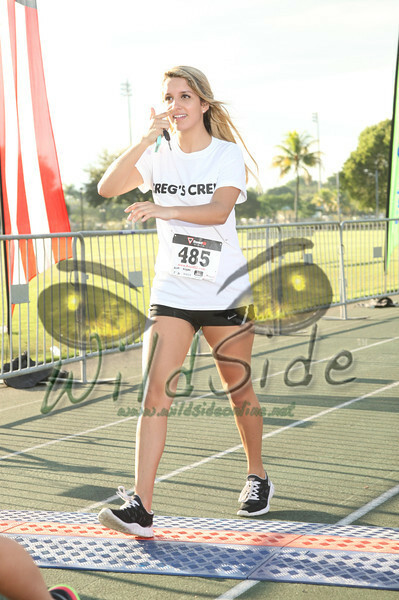 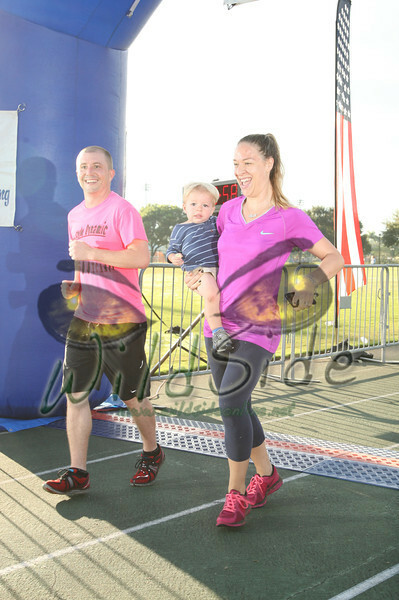 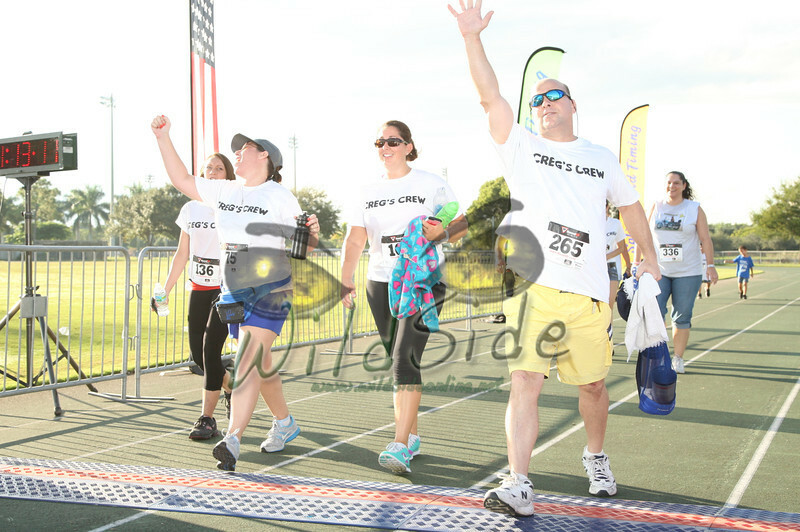 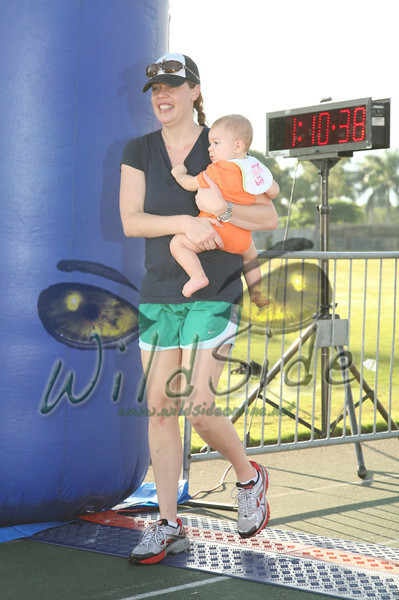 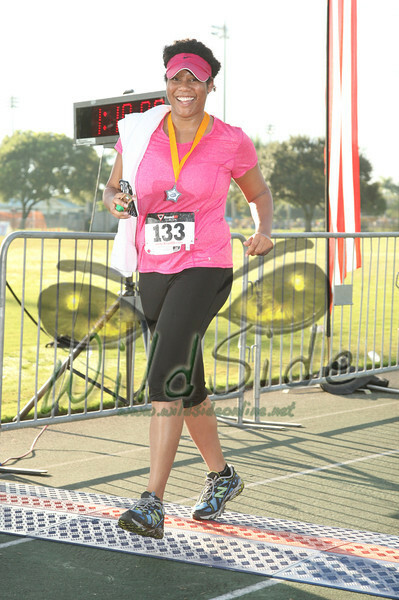 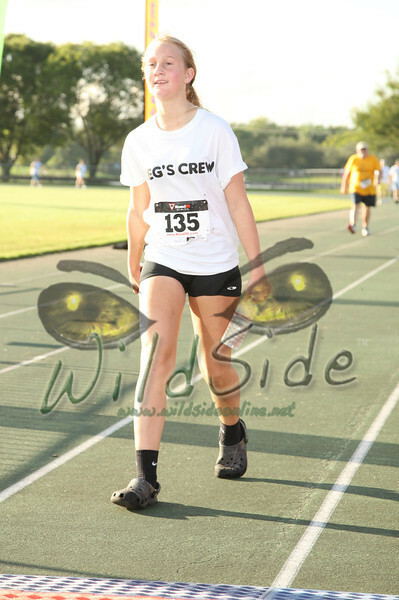 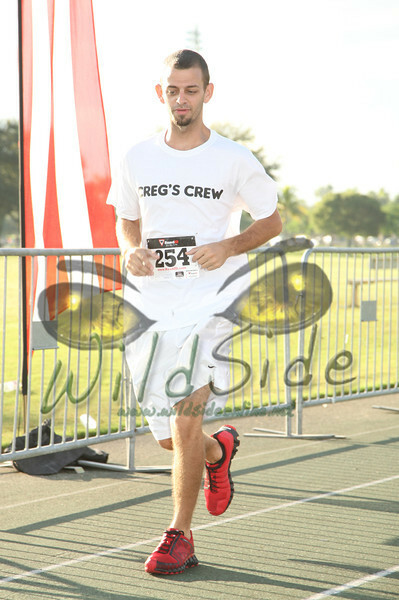 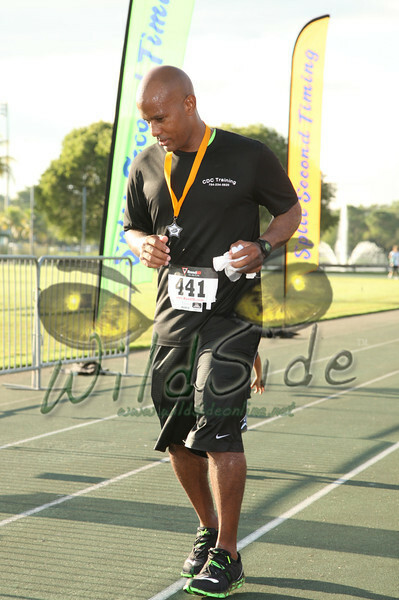 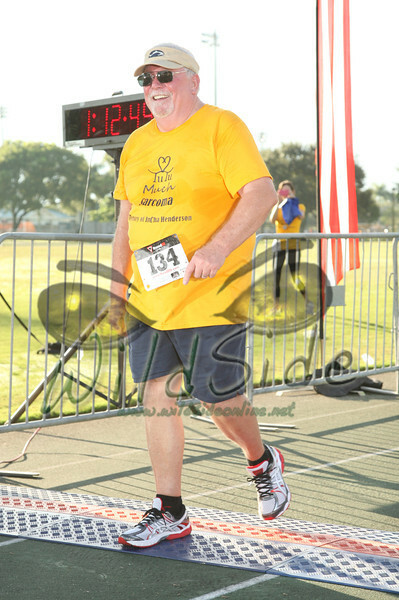 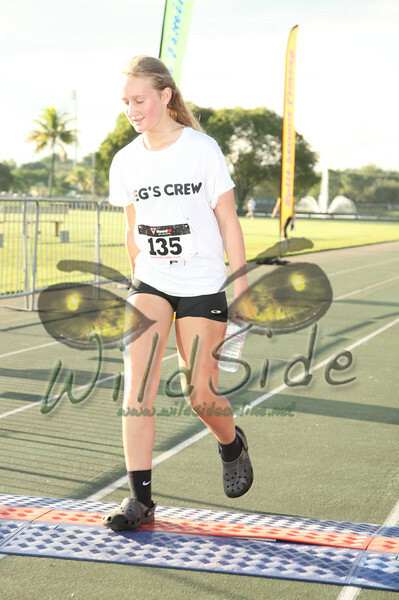 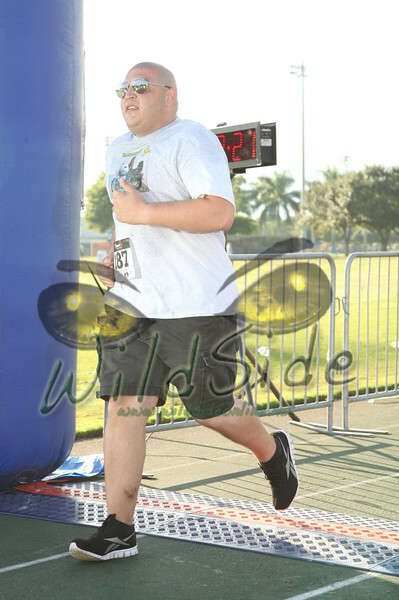 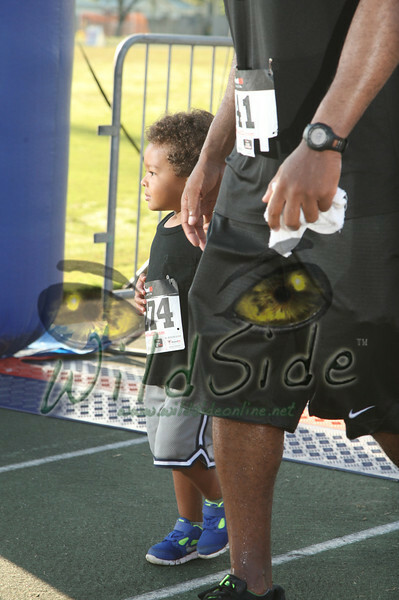 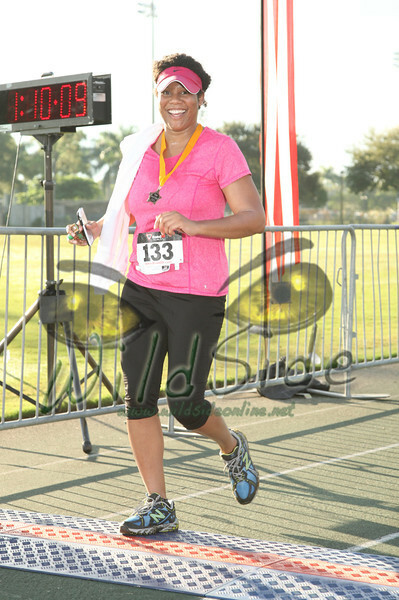 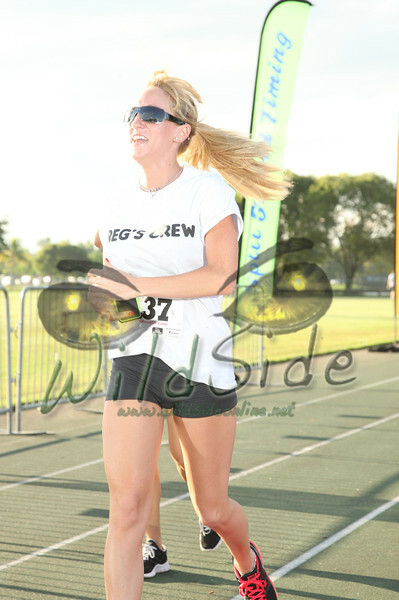 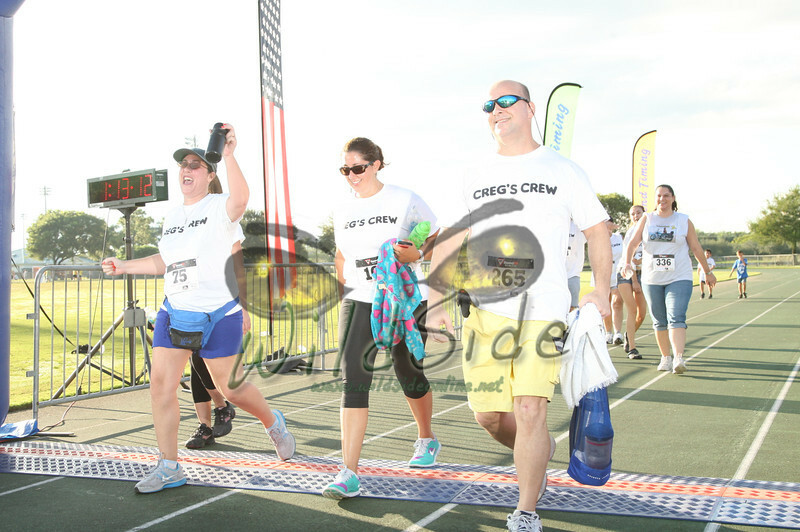 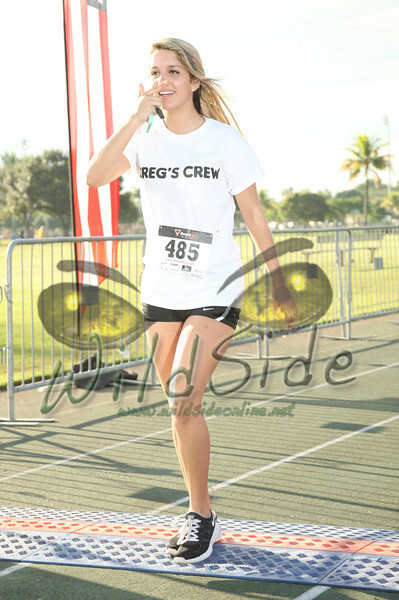 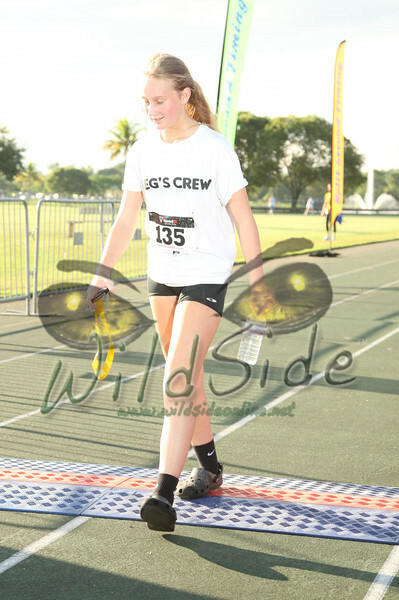 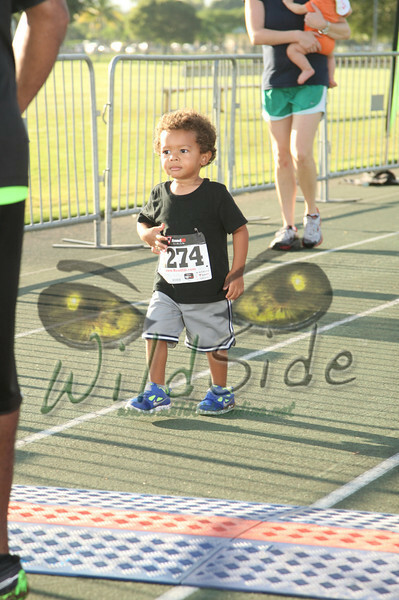 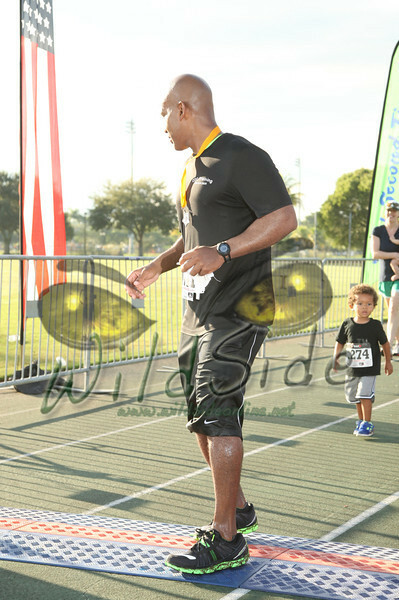 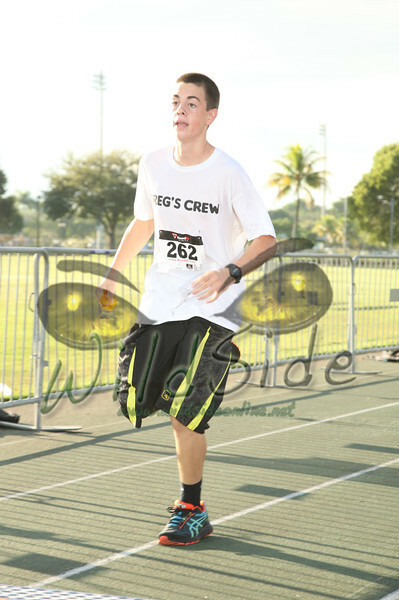 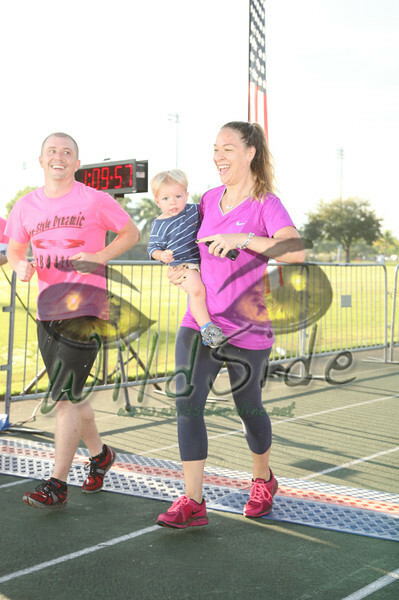 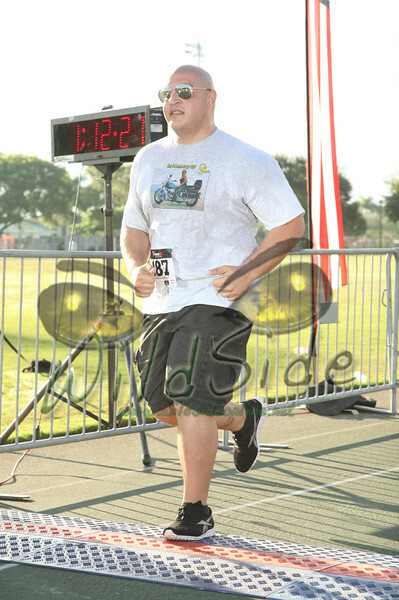 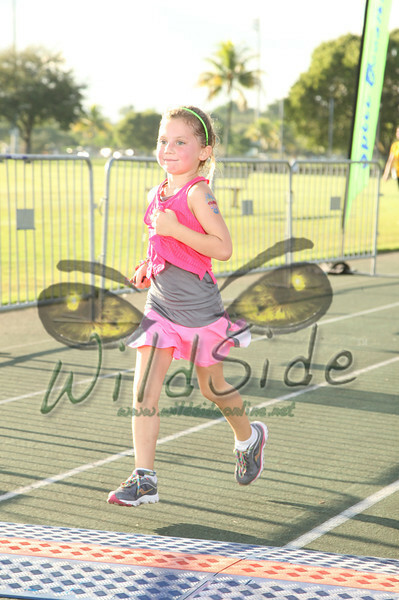 The images for the 2013 Sarcoma 5K event pictures are all uploaded and will be searchable by your race/BIB number! 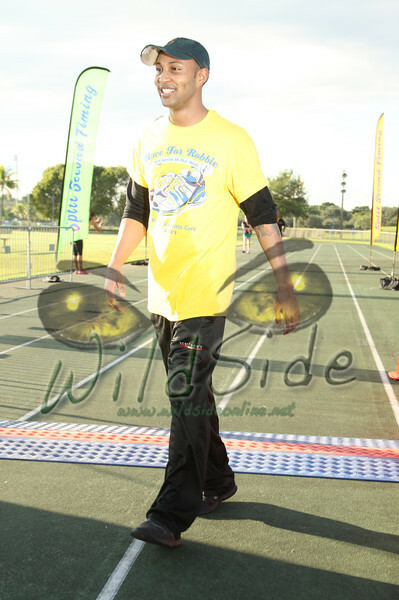 We have plenty of images from this event. 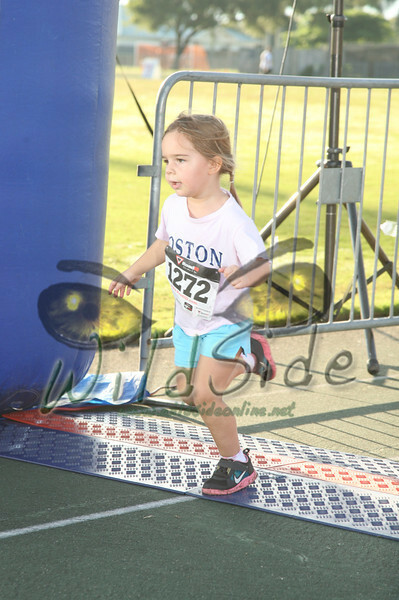 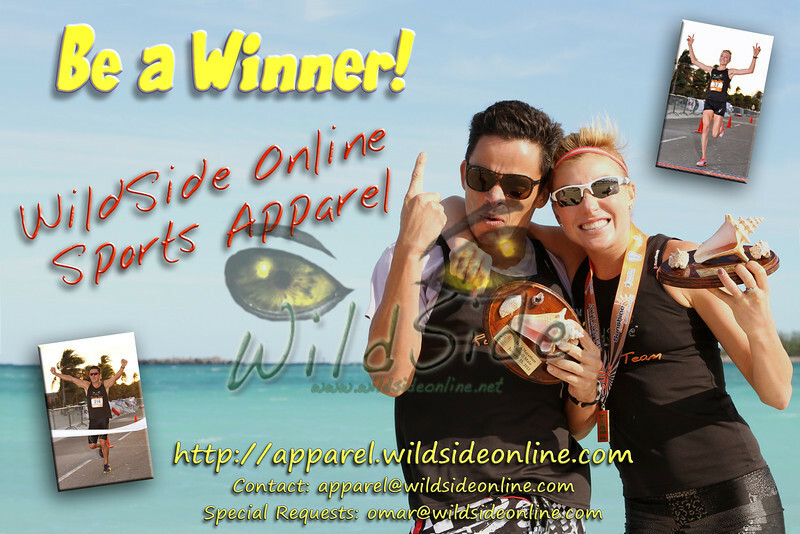 If you can't find your pictures using your BIB number, try searching in the 'lost' images or in one of the other category links. 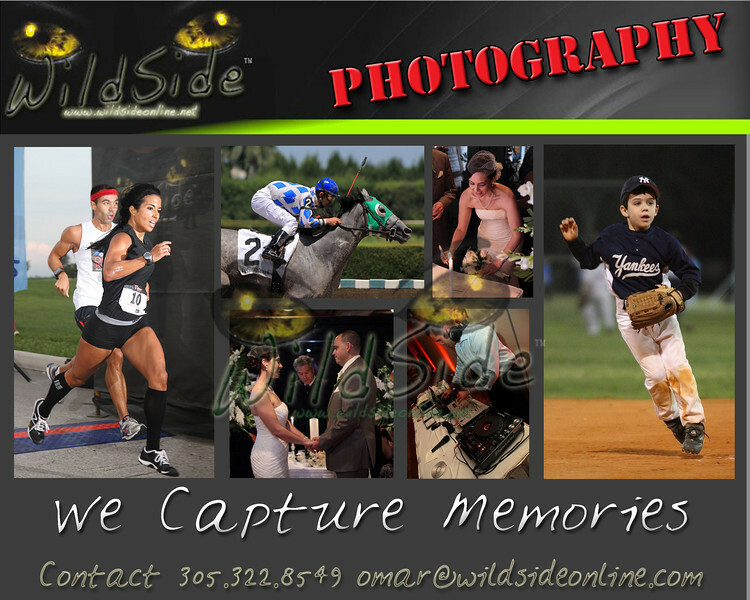 There are great pics of just about everyone!